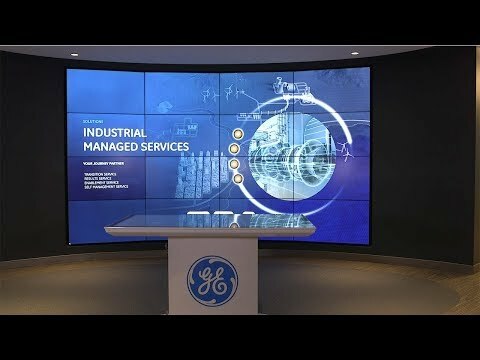 The Industrial Managed Services (IMS) team from GE Digital uses predictive analytics to identify failures in equipment long before they fail. The IMS team combines suite-level analytics with years of domain experience to give customers the best solution for their asset strategies. 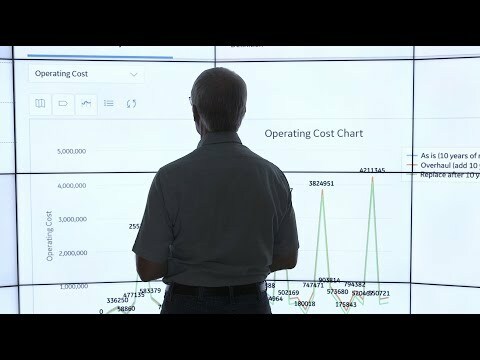 GE’s team of industry experts and engineers virtually monitor assets around the world to find new ways to extract value-from data collection and analytics to equipment intelligence-and unlock new business outcomes. Read our customer's stories. The biggest challenge to understanding your total cost of ownership is centralizing and synthesizing all the data in one place. The Industrial Managed Services (IMS) team can help customers determine their total cost of ownership. The IMS team combines suite-level analytics with years of domain experience to give customers the best solution for their asset strategies. The Industrial Managed Services (IMS) team can help in increasing the availability of your plant by reviewing your current asset performance management (APM) program and determining the gaps in your process. The IMS team combines suite-level analytics with years of domain experience to give customers the best solution for their asset strategies. To move from reactive maintenance to predictive maintenance, you need to understand your asset risk profiles and your revenue streams coming from that asset. 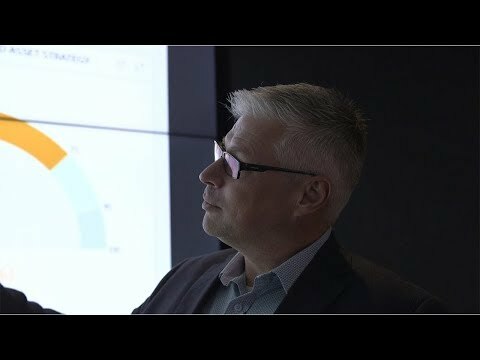 The Industrial Managed Services (IMS) team combines suite-level analytics with years of domain experience to give customers the best solution for their asset strategies.